India has always been a home for most of the birds. There are also numerous species of birds from most parts of the world. 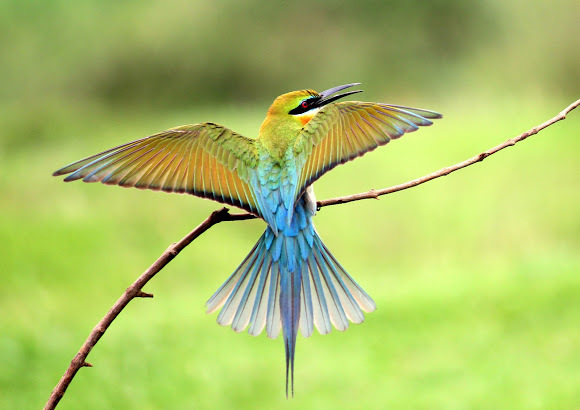 The Beautiful Birds migrate to India almost every year during the summer and the winter season for breeding, food and nesting. For your information, we have a list of some of the best beautiful migratory birds in India that come during the winter and the summer season. It is one of the strongly migratory birds that is found seasonally in the better parts of peninsular India. These type of species is rich coloured breeds that are present in farmlands and are mostly seen near very large waterbodies. 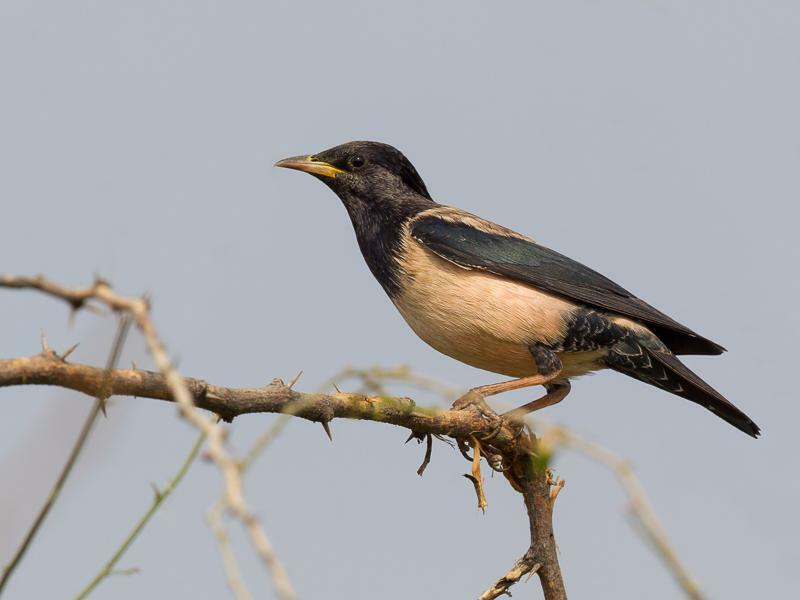 Rosy Starling has a black head, with a white body passerine from the starling family. It is a one of the strongest migratory and beautiful bird. It spends winters in India in cities like Karnataka, Kerela, Tamil Nadu and Andhra Pradesh. 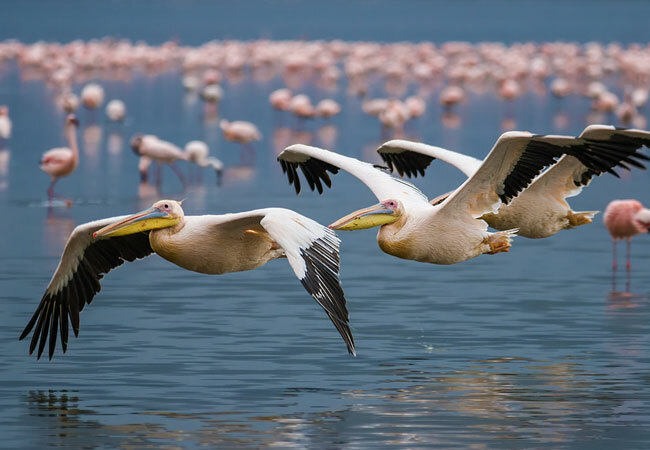 The great white pelican is one of the Indian migratory birds also known as rosy pelican is a large bird with a long beak and a huge throat pouch. It is distributed in Europe and Africa. These species migrate to India during the winters in large numbers and mostly settles down in states of Uttar Pradesh, Assam and Gujarat. 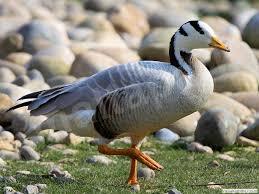 The Bar Headed Goose is one of the highest flying bird in the world and is one of the main migratory species in India that are seen during winter season every year. They fly over to the Himalayas and spend their winters in Assam.This bird is found in almost all the winter seasons in India. 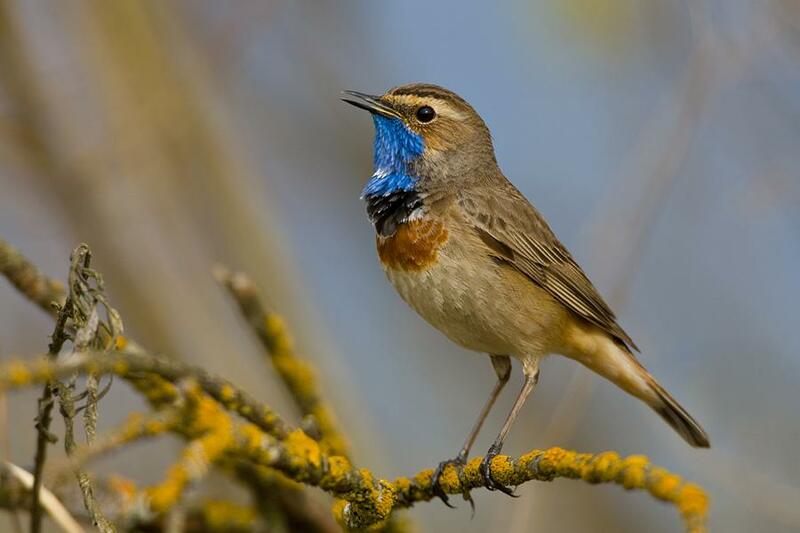 Bluethroat is a small coloured passerine bird which is from the thrush family and spends its winters in North Africa and the Indian subcontinent. The Keoladeo National Park of Bharatpur in Rajasthan is one of the best places to spot these types of beautiful birds. 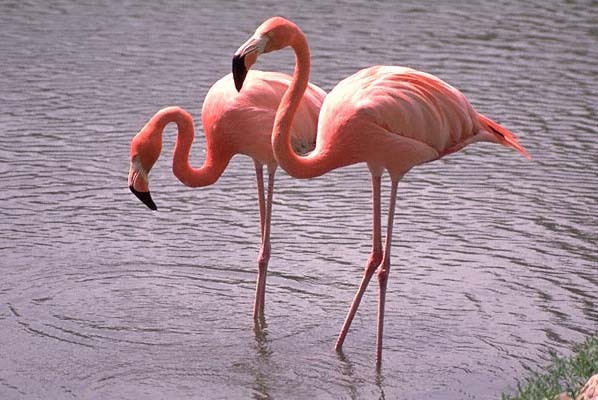 Greater Flamingo is one of the largest species in the flamingo family which is found in the Indian subcontinent. 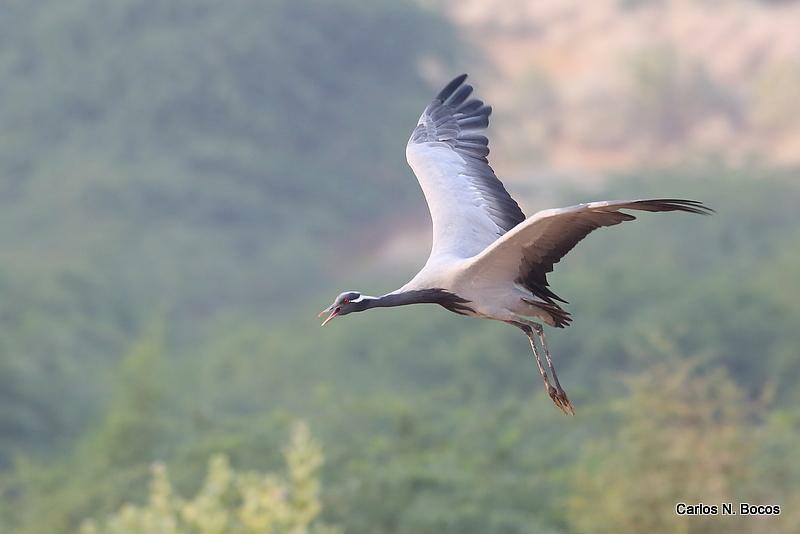 These migratory birds in India are found in parts of Mal Sarovar Sanctuary, Flamingo City and in the Thol Bird sanctuary in Gujarat during the entire winter season. These birds are one of the migratory species in India that spend the winter in the Indian subcontinent. These cranes are the smallest species in the family of cranes. They live in a variety of different environments especially in the desert areas of Rajasthan. It is a very long legged water bird that has become on the list of migratory birds that travel to India during summer. 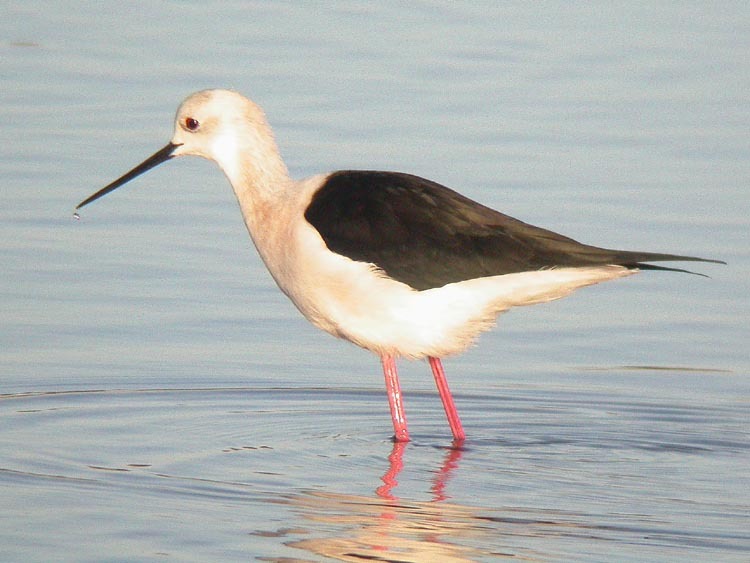 It is usually found in the wetlands where they have about 5 subspecies named as Black-winged stilt, White-backed stilt, White Headed stilt, Black-necked stilt. They are snowy while colour birds which migrate to India almost every year. 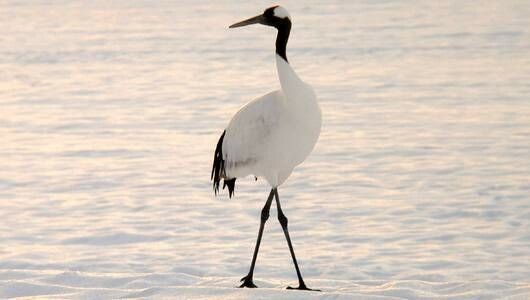 These cranes are completely omnivorous and are found in the arctic tundra of Siberia. Siberian cranes are endangered species of migratory birds in India, which are wintered in Bharatpur park till 2002. Amur Falcons are one of the small raptors that breed in Siberia which later migrate to South Africa. They feed around the Doyang Lake in Nagaland where they always migrate to India in large flocks across the Arabian sea in the evening or early in the morning during the winter season.